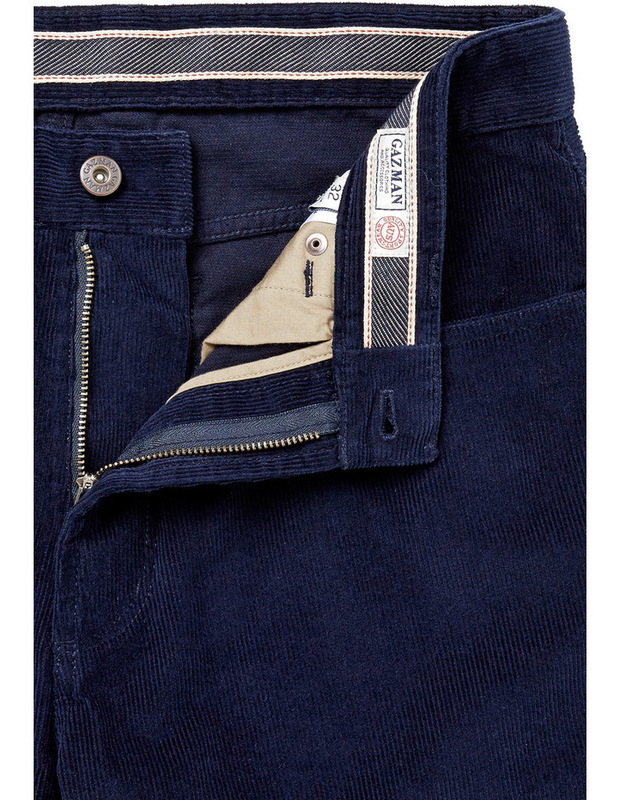 Stretch dobby 5 pocket. 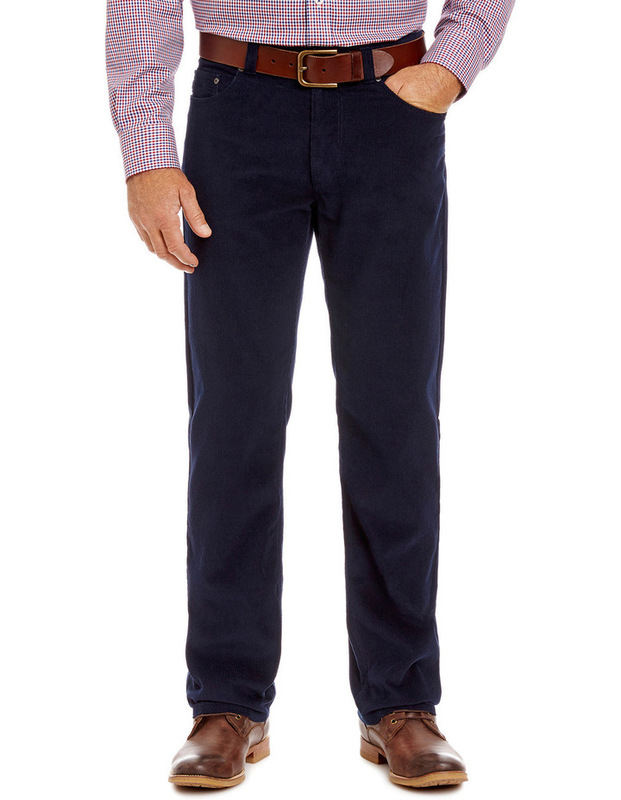 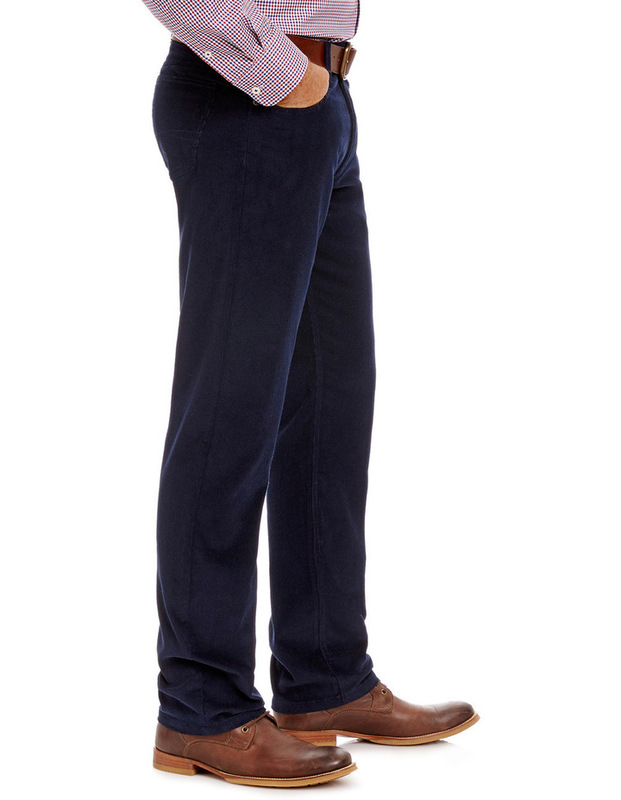 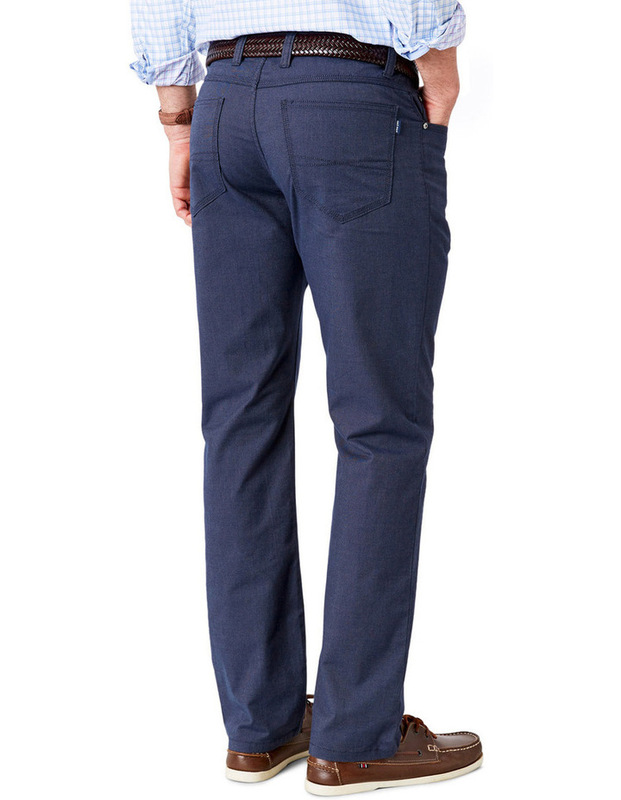 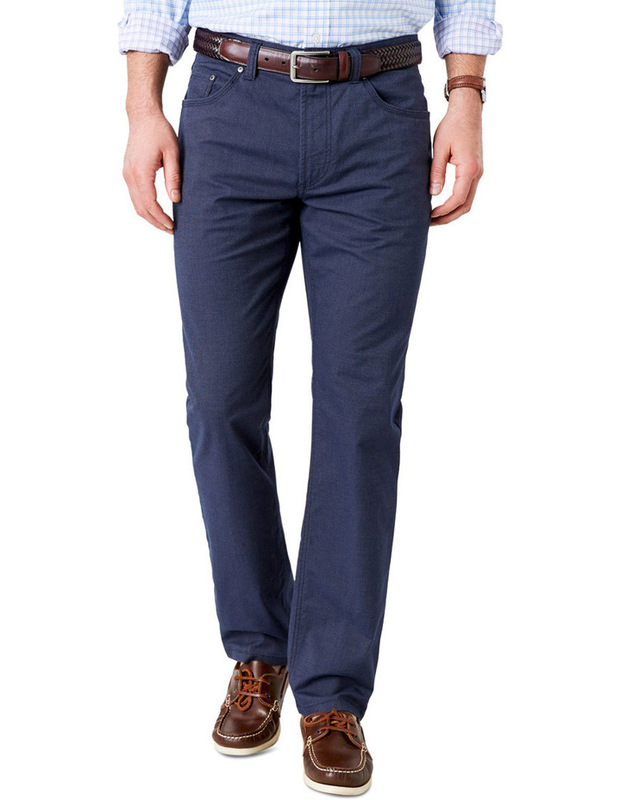 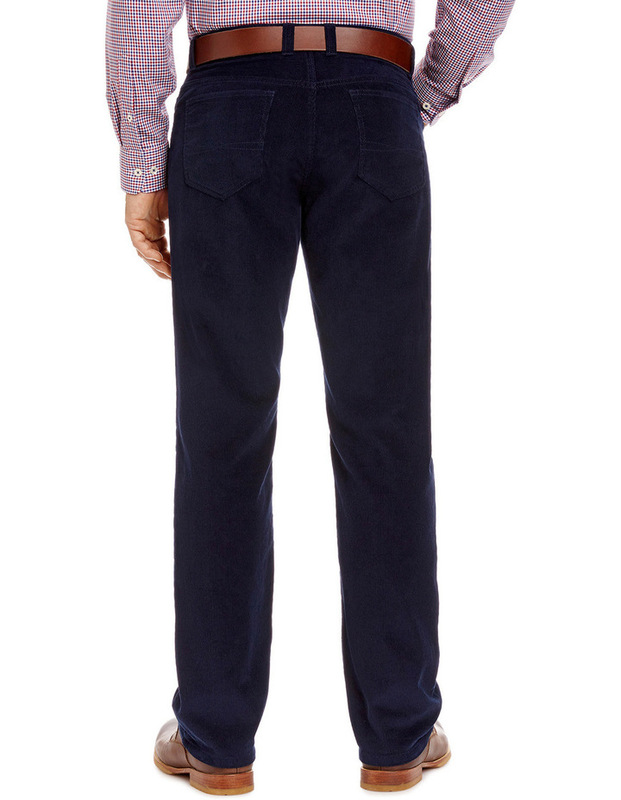 Comfortable and smart, this mid weight stretch dobby design 5 pocket pant is a great alternative to denim. 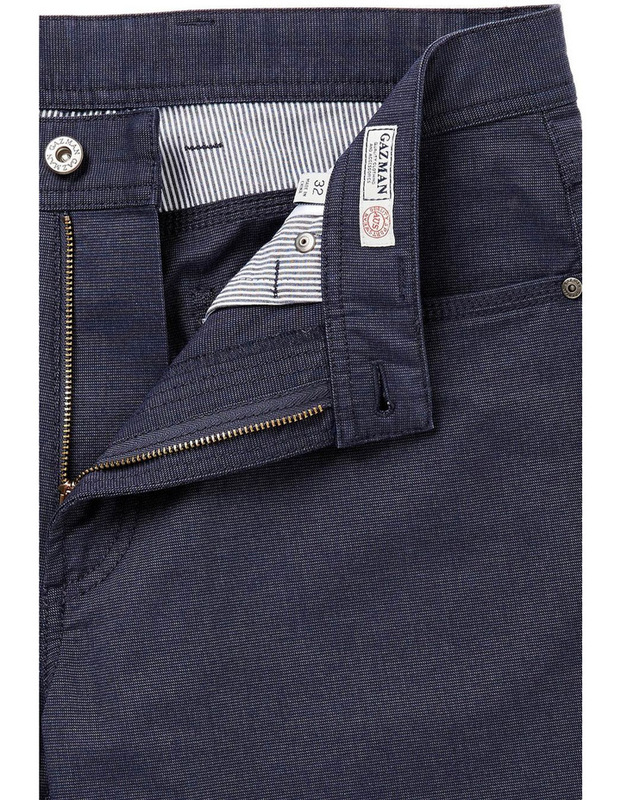 Cotton stretch fabric, regular fit, mid weight fabric, 5 pocket styling, money fob pocket, pure cotton pocketing.